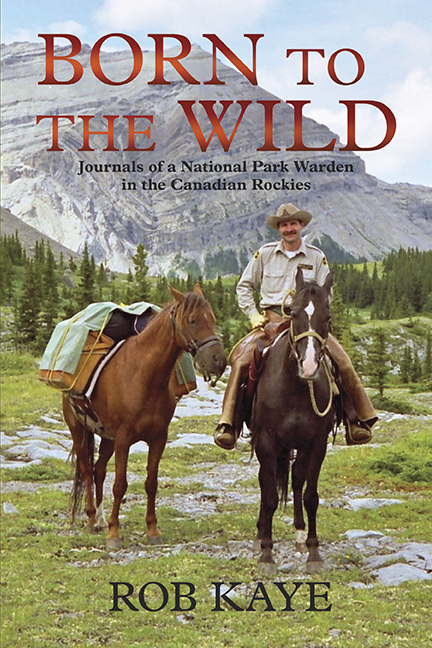 Author Rob Kaye’s Born to the Wild: Journals of a National Park Warden in the Canadian Rockies has received an award for a Western Canadian non-fiction book (2016) by the Independent Publisher Book Awards, the world’s leading book awards recognizing quality, independently published books. To order a copy of the book please visit robkaye.ca or your local bookstore. 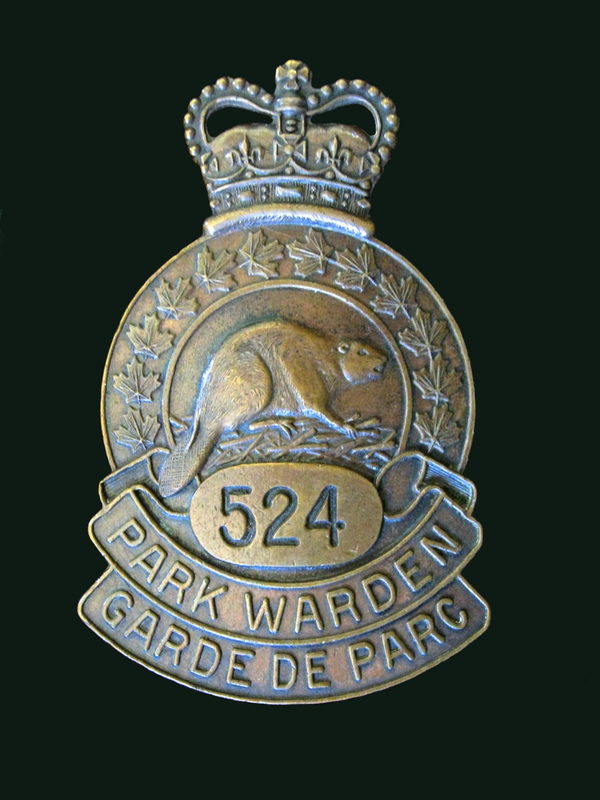 One wonders how a book by a Dudley Do-Right park warden can be included in BC Bestsellers List since August. But as soon as one opens Rob Kaye’s Born to the Wild: Journals of a National Park Warden in the Canadian Rockies (Grey Wolf / Sandhill $21.95), it becomes apparent that park wardens are now akin to another endangered species, lighthouse keepers. We must get beyond textbooks, go out into the bypaths and untrodden depths of the wilderness and travel and explore and tell the world the glories of our journey.